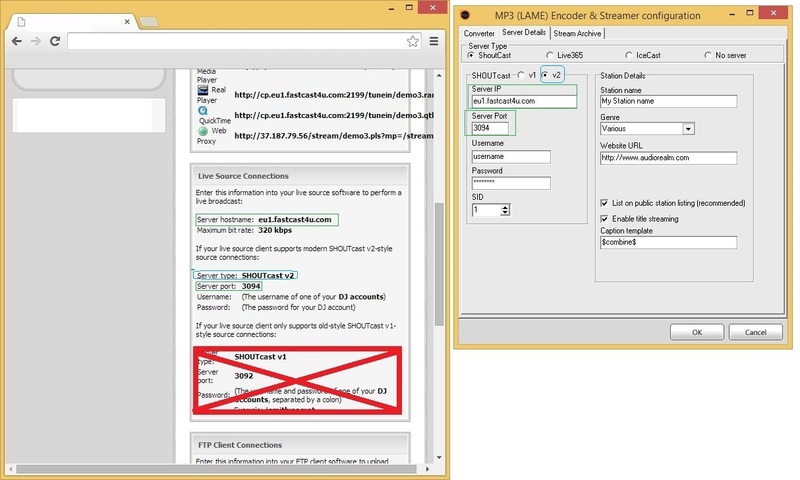 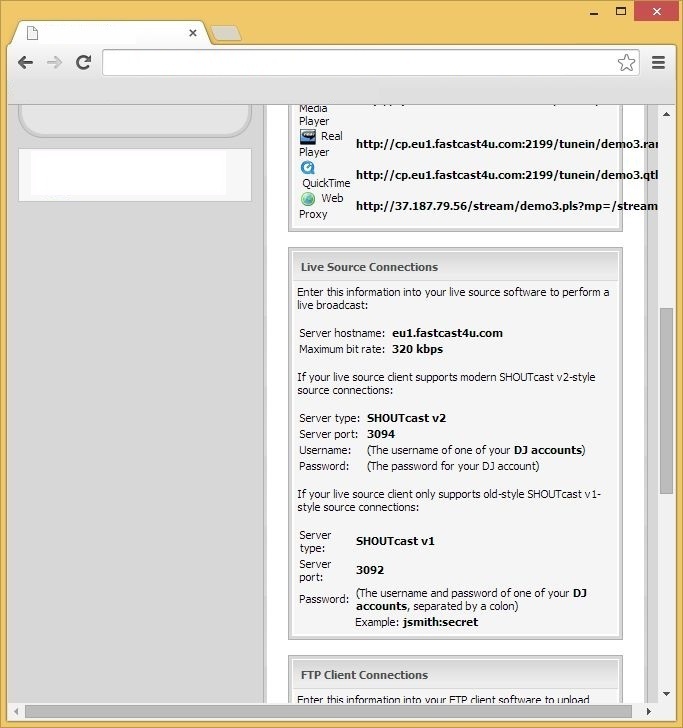 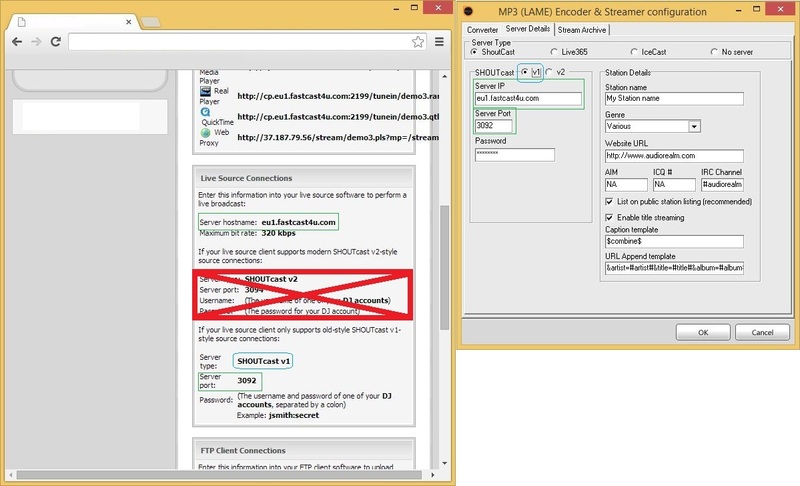 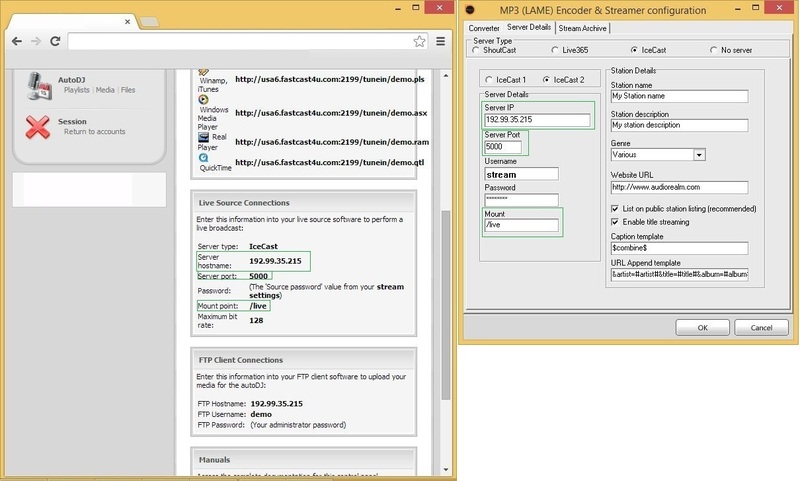 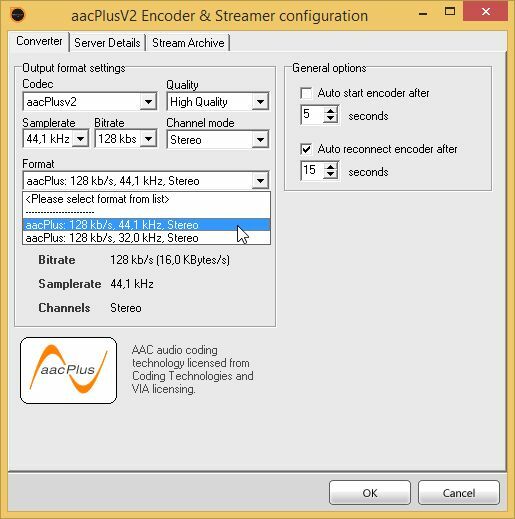 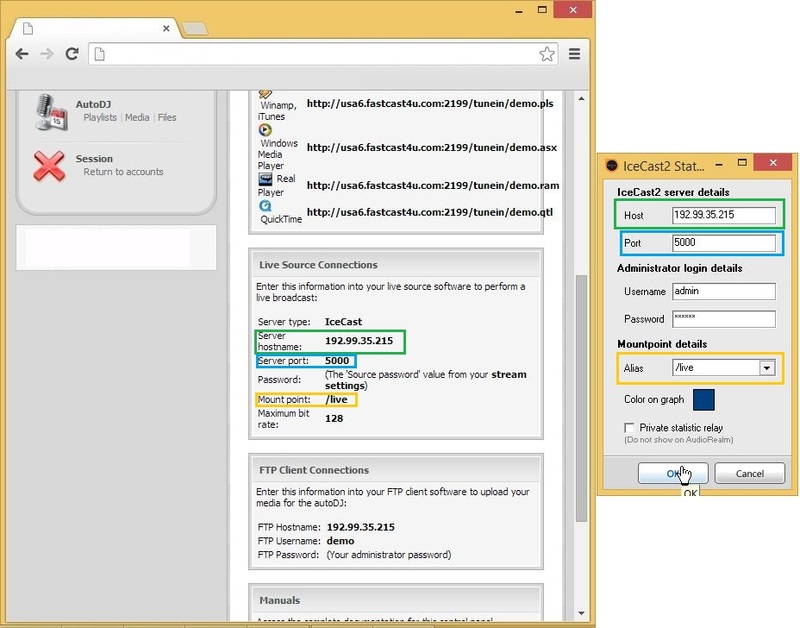 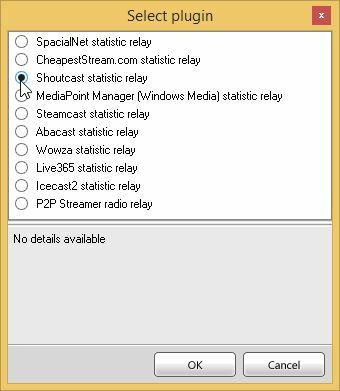 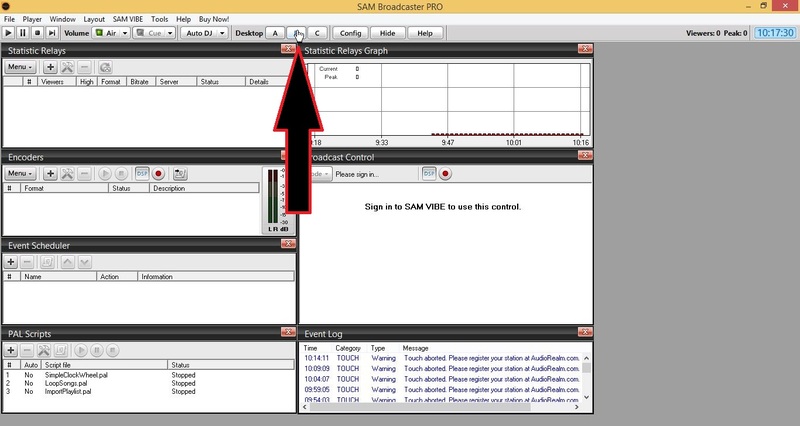 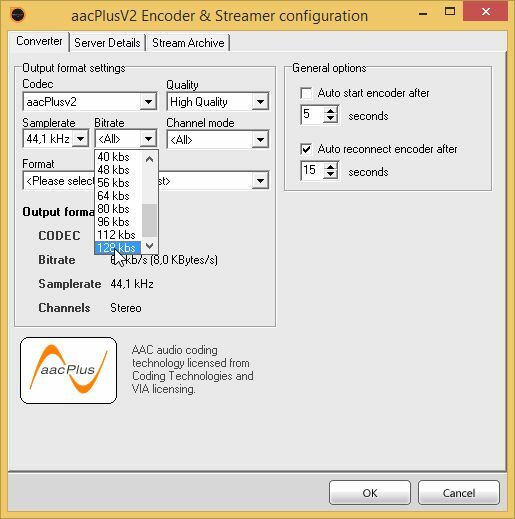 FastCast4u | How to configure SAM Broadcaster? 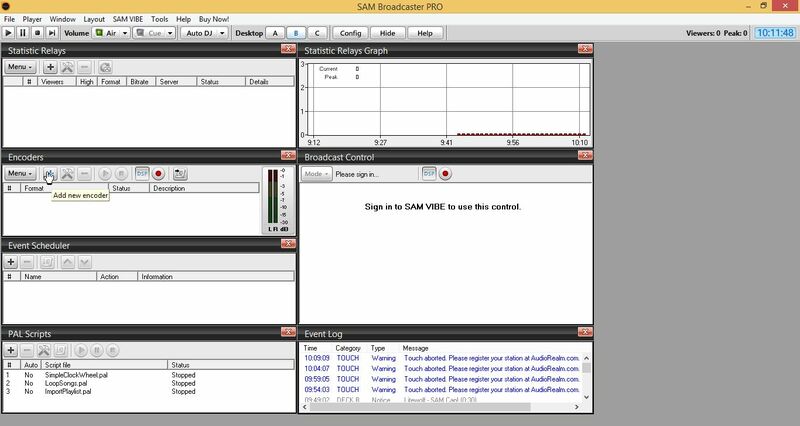 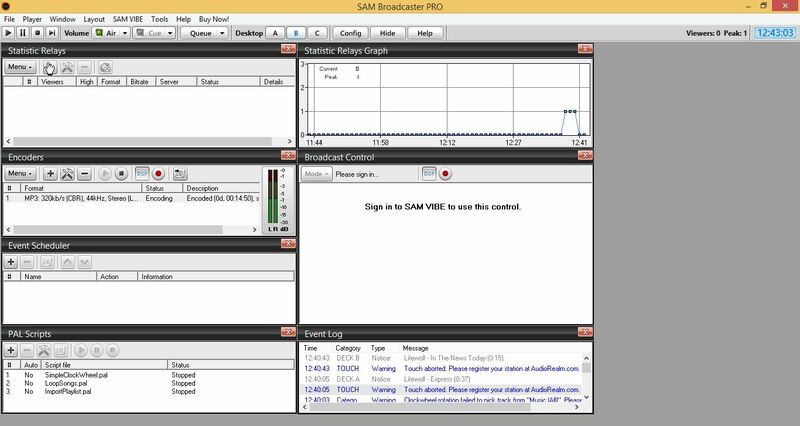 Help | How to configure SAM Broadcaster? 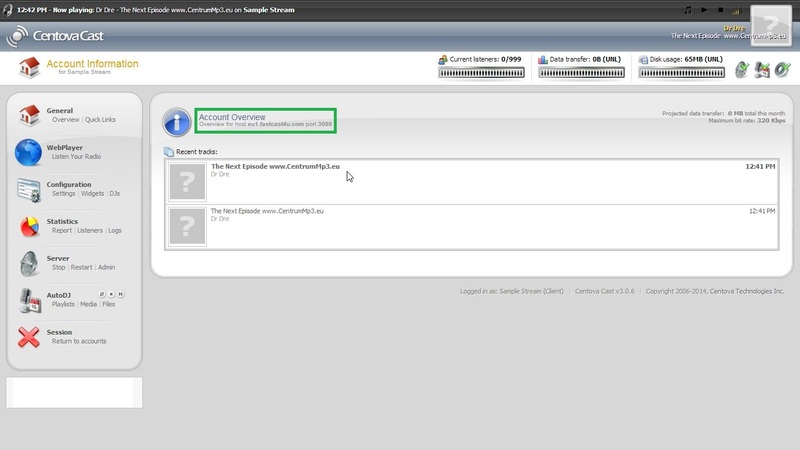 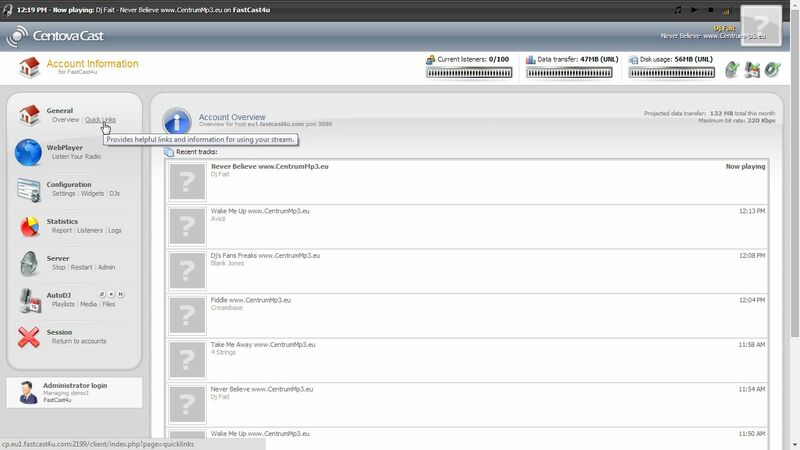 To obtain all configuration data required, log in to the Centova Cast Control Panel and access the Quick Links section. 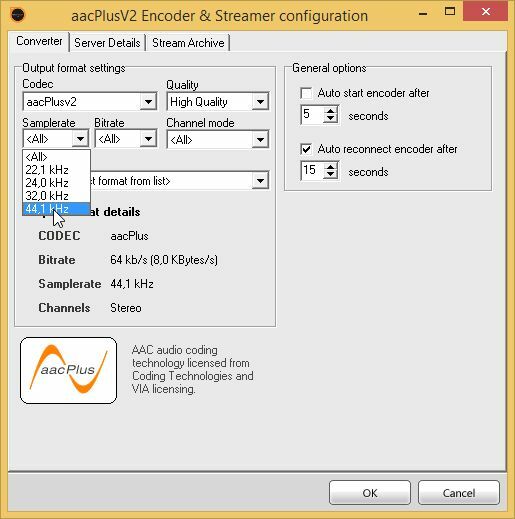 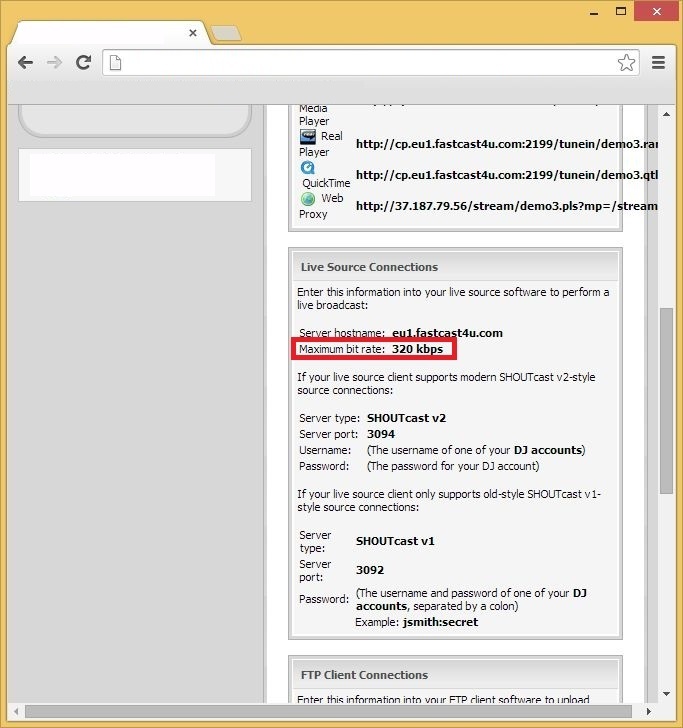 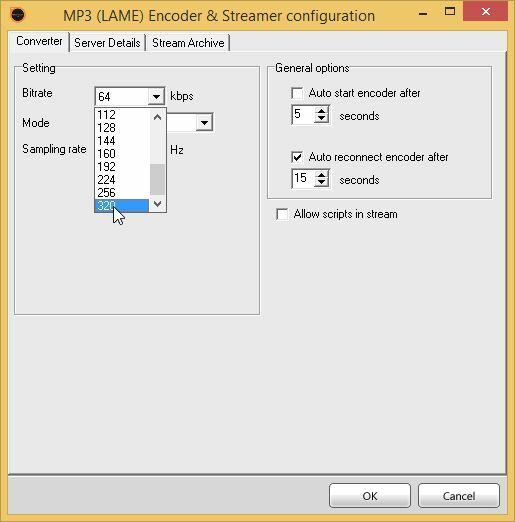 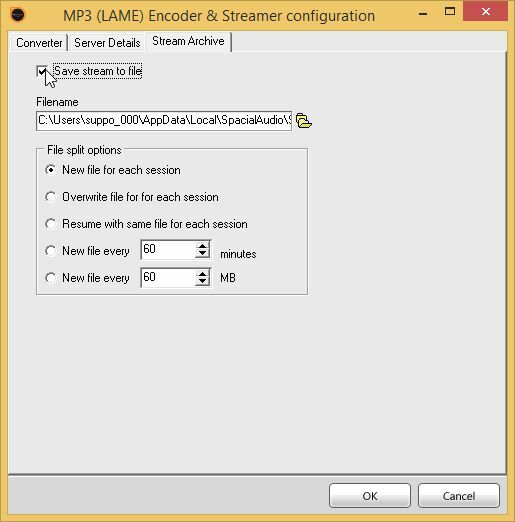 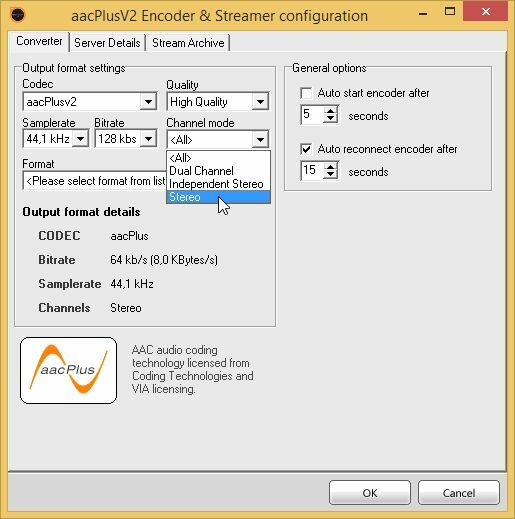 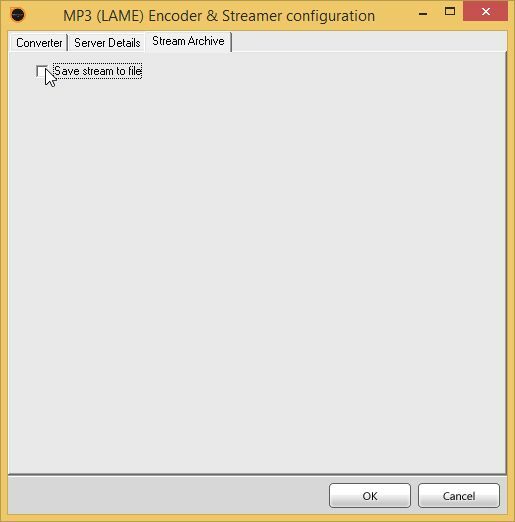 IMPORTANT: Default mountpoint for live stream in Icecast is called "/live" and the username is always "source"
If you wish to save a record of your stream on your computer, access Stream archive and select "Save stream to file"